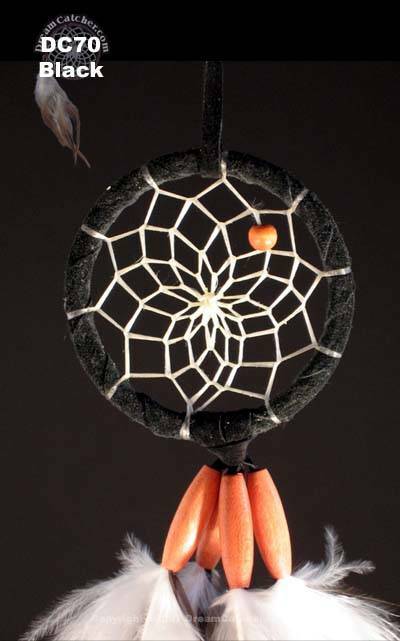 This 2 inch Dreamcatcher is accented with wooden beads and beautiful rooster feathers. 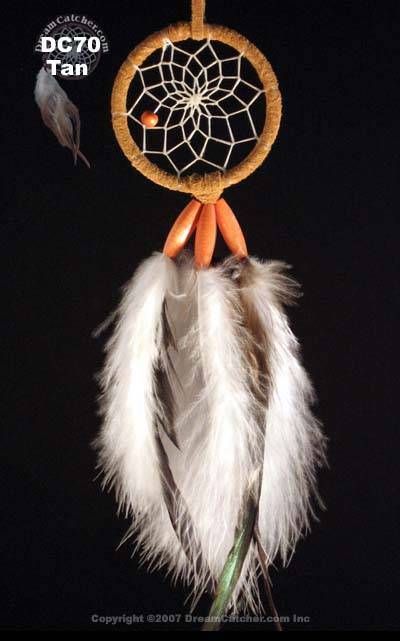 Truly eye catching in any location. 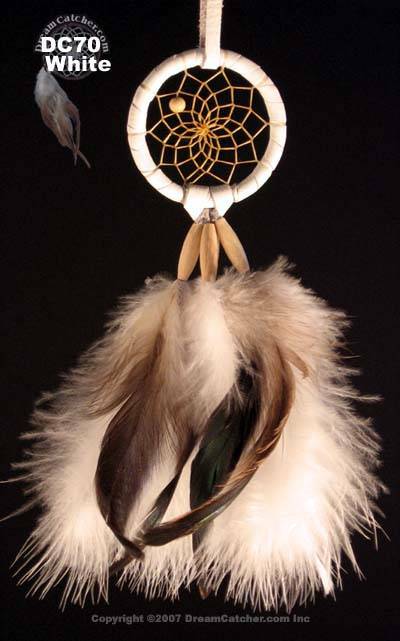 This is one of our best selling dream catchers and it is just as amazing in any of the colors it comes in.